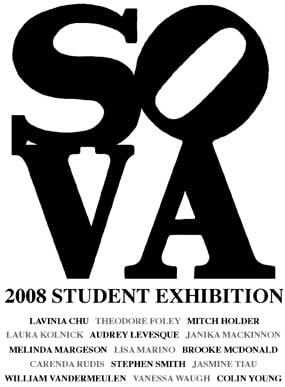 The KIAC School of Visual Arts welcomes you an exhibition of work by the 1st graduating class of the Foundation Year Program. 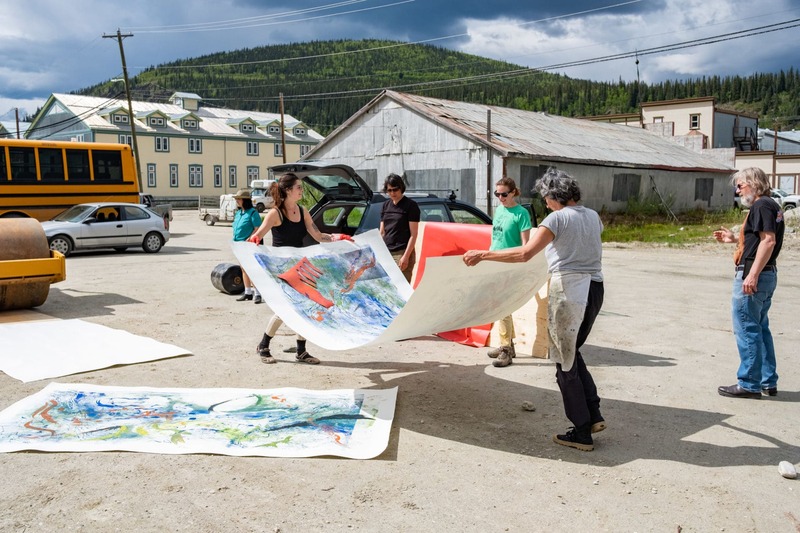 The KIAC School of Visual Arts is operated under a partnership between the Dawson City Arts Society, Tr’ondek Hwech’in, and Yukon College. Our thanks to Yukon Government for its ongoing support of the Foundation Year Program.